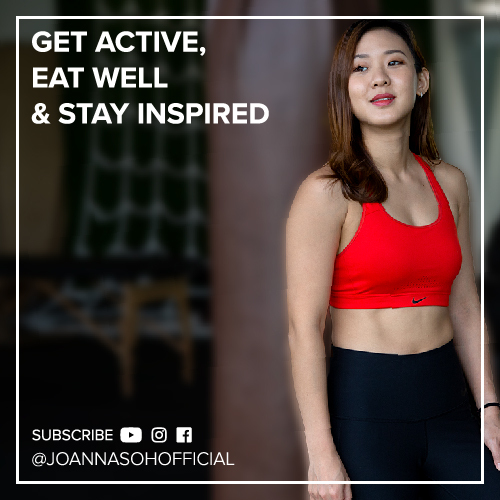 Do you wish that you can just eat and eat, and still remain slim, without having to worry about what goes into your mouth? Well almost all foods contain calories. Some foods are more calorie-densed compared to others. Some foods have so few calories that they aren’t worth counting. We call them “free foods”. If you are still learning about portion control, food calories and making changes to your eating habits, I think that it’s important for you to write a food journal and to keep track of what and how much you’ve eaten. But let’s face it, counting every single calorie can be a nightmare and it shouldn’t be an obsession. So I want to share with you a list of “free foods” that you can eat without going crazy about tracking it. Add these “free foods” into your diet and you won’t have to worry about overeating and weight gain. 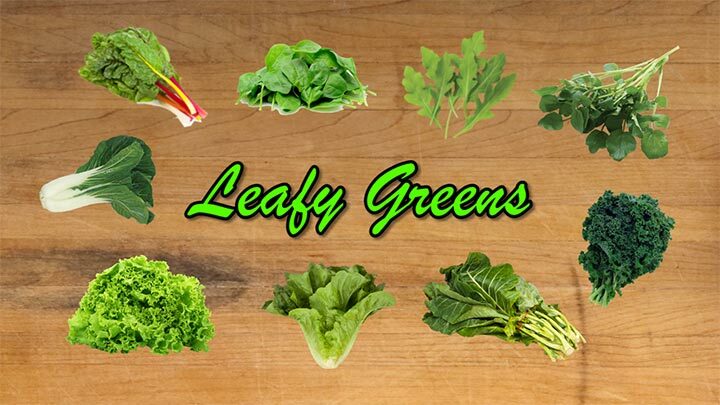 You can literally each as much leafy greens as you want and never gain weight! 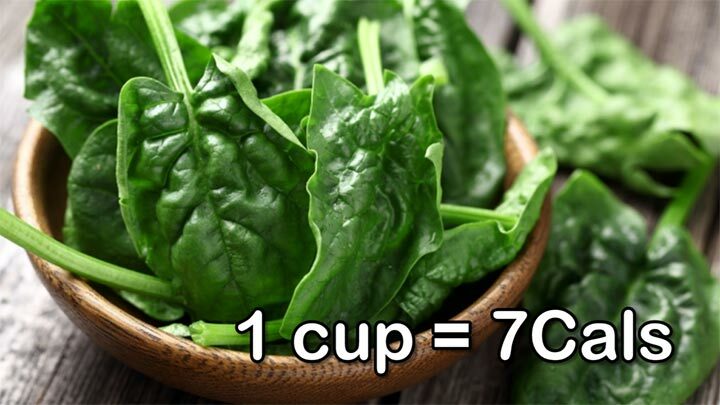 For instance, 1 cup of spinach only has 7 calories, and is packed with nutrients. Other examples include Arugula, Lettuce, Romaine, Spinach, watercress, kale, collard greens, bok choy and swiss chard. 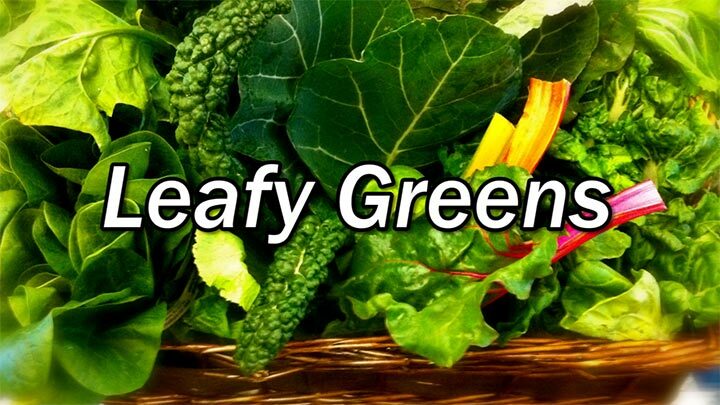 Darker colour leafy greens tend to be more nutrient-rich than the lighter varieties. 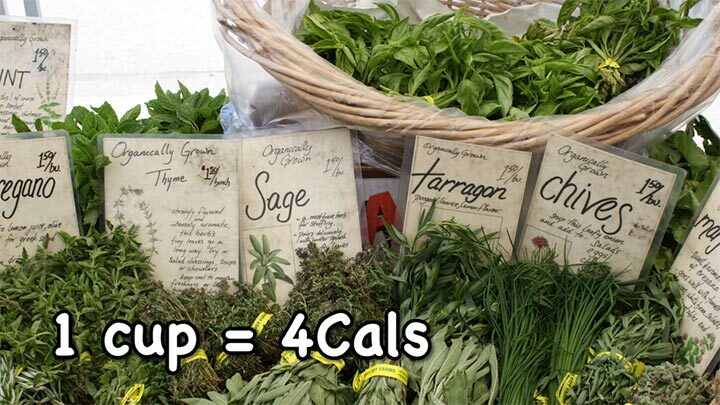 So stack your plate with more leafy greens and consume at less a one cup every day. 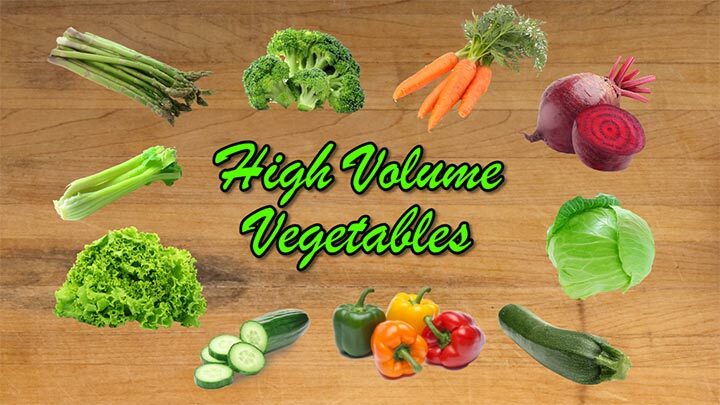 Vegetables which are high in water (more than 90%) and fibre can fill you up on very little calories. Examples include all leafy greens, asparagus, broccoli, beetroot, cabbage, carrot, celery, cucumber, zucchini and bell pepper. So get a larger portion with a fewer number of calories. 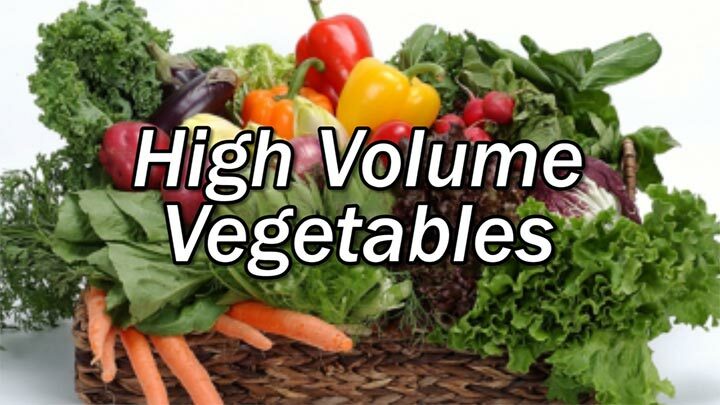 Make these vegetables the largest portion of your meals. Fruits are a great way to satisfy your sweet tooth and at the same time to pack on fibres and vitamins. Generally all fruits are good for you, BUT not all fruits are low in calories and they should be eaten in moderation. 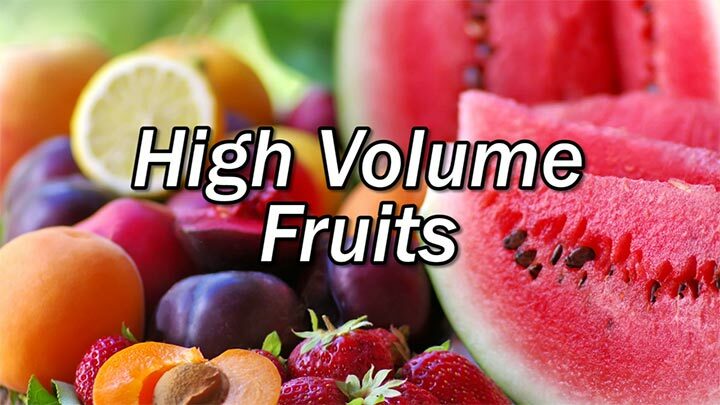 “Free” fruits are high in water content, and should be included into your diet more frequently. 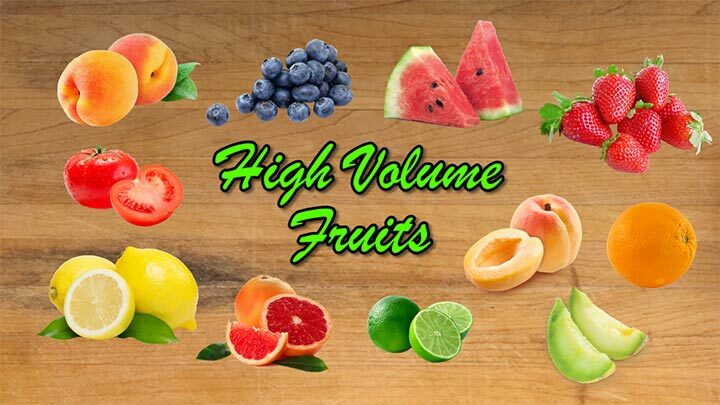 Examples include lemon, lime, orange, grapefruit, tomato, apricot, peach, strawberry, blueberry, watermelon and honeydew. Have them as snacks, blend and make smoothies or make flavoured water. 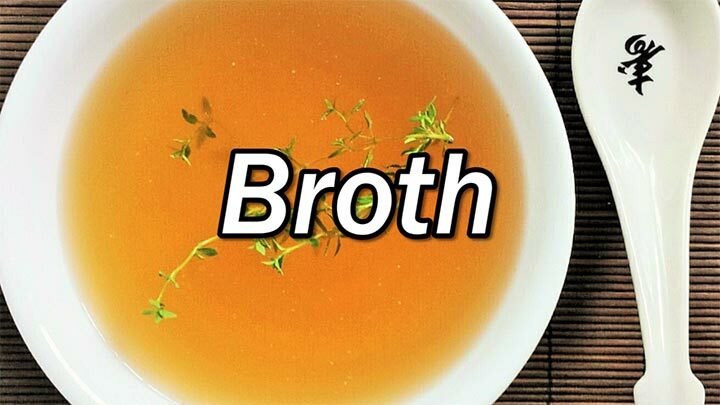 Broth is the ultimate “high volume” food. Clear miso, beef, chicken, vegetable or seafood broths are very filling for very little calories. 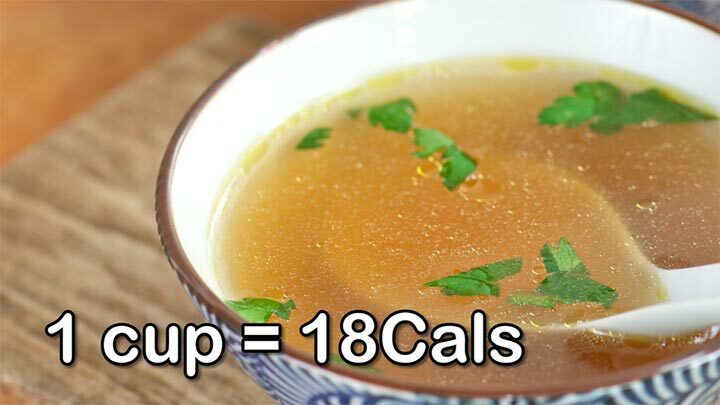 1 cup of homemade chicken broth has about 18 calories. I like to make clear soup noodles and toss in lots of vegetables and also lean protein. It makes a great low-calorie meal to fill you up. If you were to use packaged broth, be aware of the sodium content. Choose low sodium or sodium-free broth and have them in moderation. 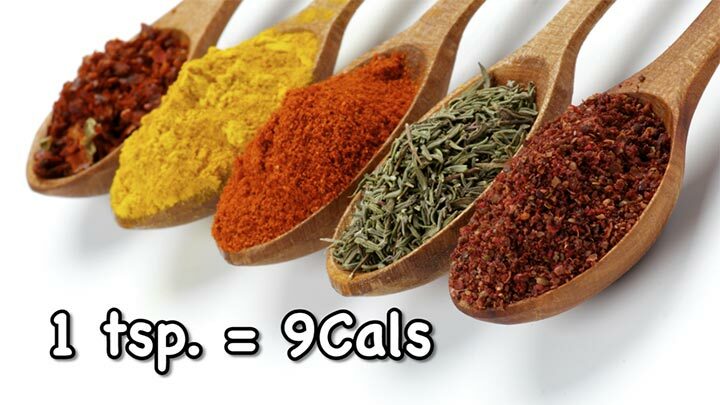 I’ve always mentioned that the best way to flavor your food without adding extra calories is to use herbs and spices. 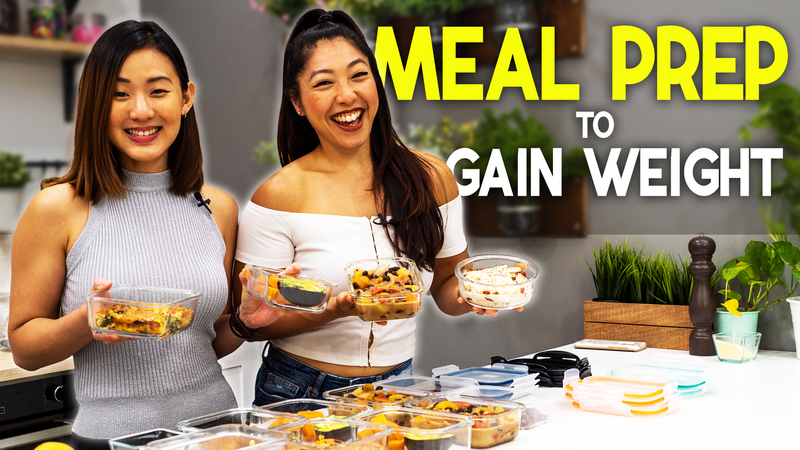 This is the secret weapon to add rich flavours and nutrients into your cooking without damaging your waistline! 1 tsp. 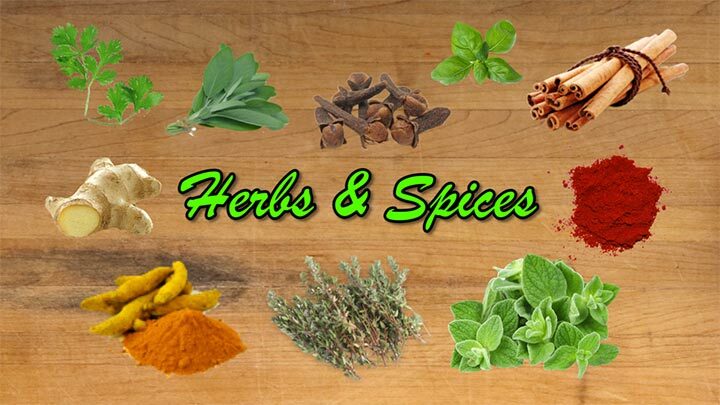 of dried spice typically has about 9 Cals and 1 cup of fresh herb contains only 4 calories. 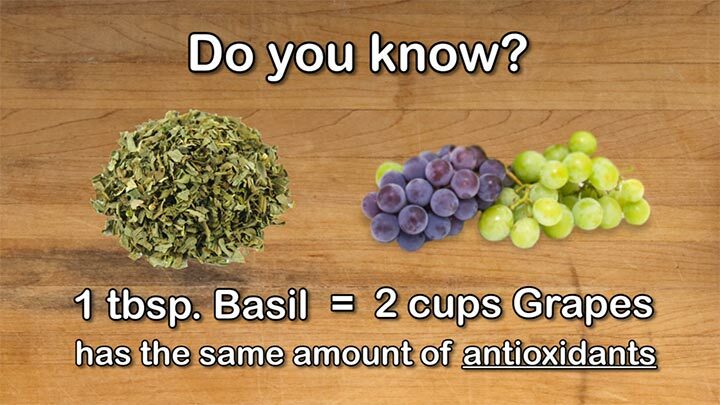 Do you know that 1 tbsp of basil has the same amount of antioxidants as 2 cups of red grapes? 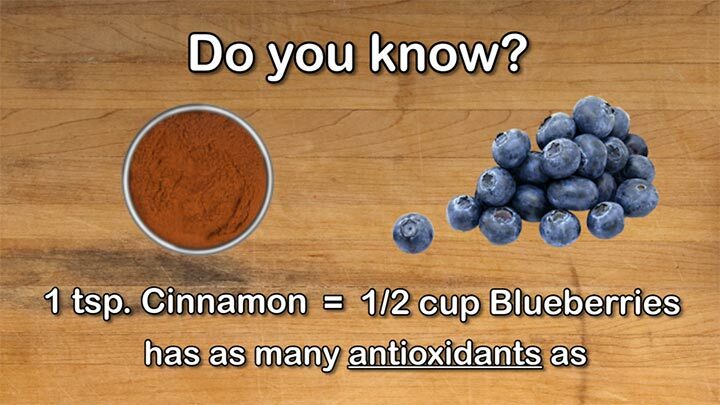 And 1 tsp of cinnamon has as many antioxidants as ½ cup of blueberries? 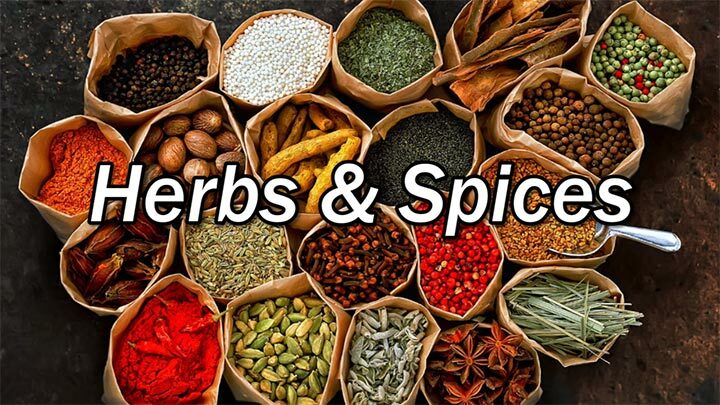 So the next time you cook, spice it up with turmeric, ginger, cinnamon, cloves, paprika and toss herbs such as sage, oregano, basil, coriander, thymes to pack in all the good stuff. 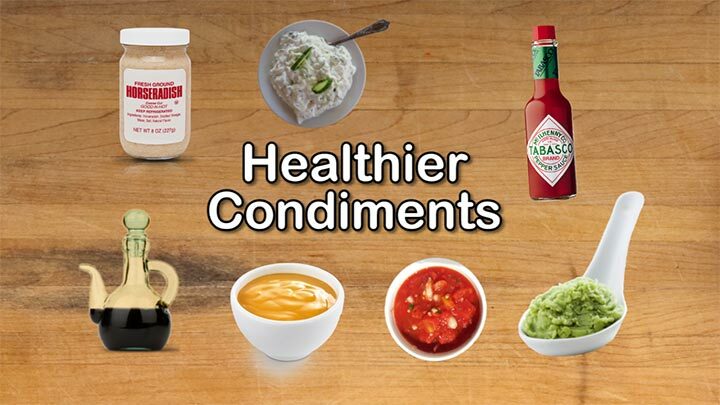 The baseline to stick by is to choose condiments which, contain less than 20Cals per tbsp. Some healthier choices include vinegar, wasabi (16Cals), horseradish (7cals), tzatziki (15cals, 1g fat), mustard (10Cals, 1g fat), hot sauce or salsa (4Casl). 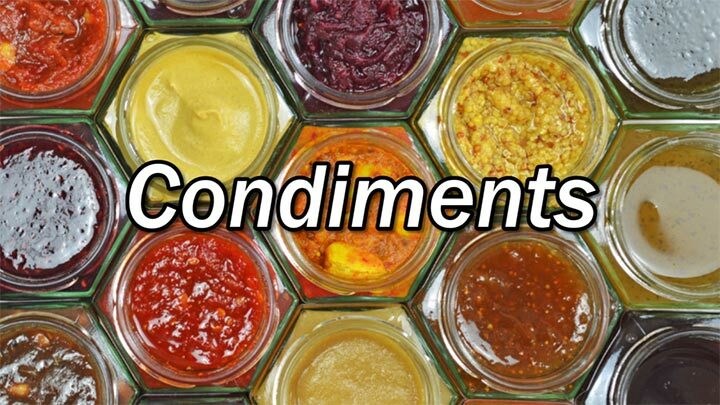 Again a lot of store bought condiments can be high in sodium and sugar. So always remember to read the food label to make smarter choices. Different cultures across the world have been preserving food through pickling. Pickles can make part of a healthy diet, as they are high in antioxidants and probiotics, which is excellent for digestion. 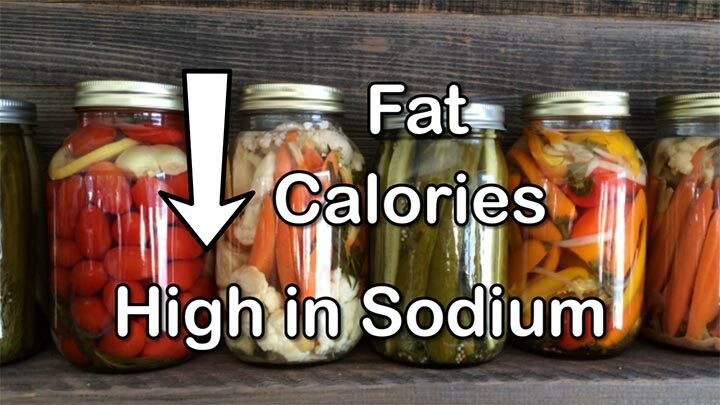 Generally, pickles are low in fat and calories but very high in sodium. 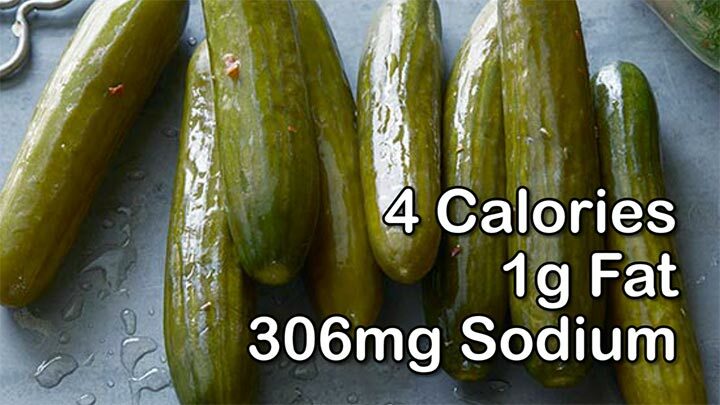 A dill pickle spear only has 4 calories and 1g of fat but 306mg of sodium, which is about 13% of the daily recommendation. 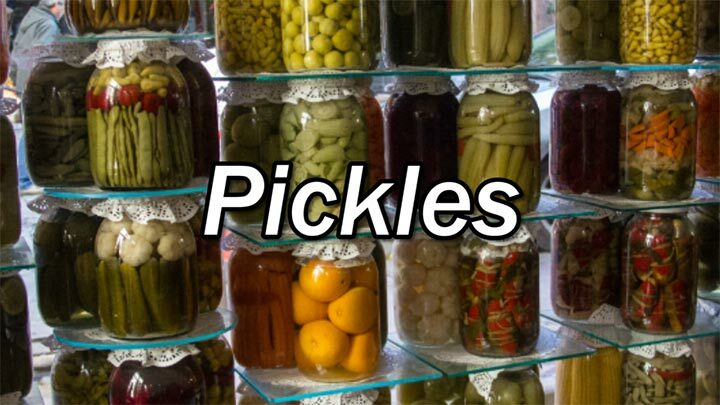 You don’t have to give up pickles, but have them in a small amount just to flavor your food. If possible, choose low-sodium varieties or pickle your own vegetables. If you’re not aware of it, liquid calories can very easily add up to your waistline and also ruin your fitness progress. 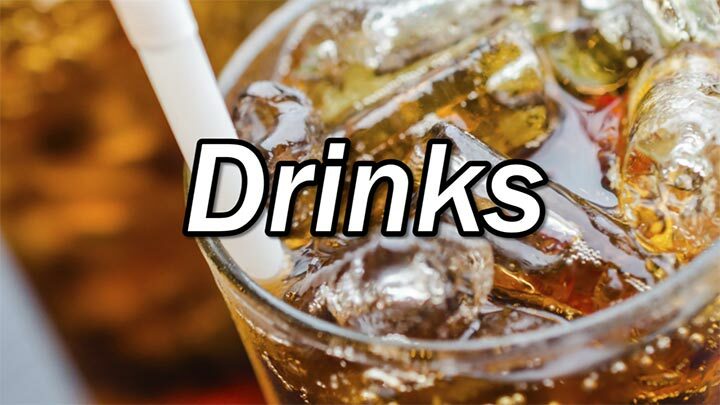 I’d encourage you to limit drinks with high calories, because most of the time, they tend to be empty calories, which also means no nutrients. 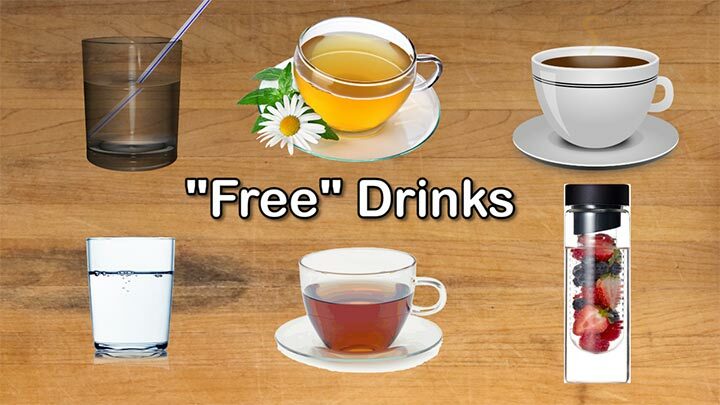 On the other hand, there are “free” drinks which you can consume on a daily basis such as water, sparkling water, black coffee, black tea, herbal tea, unsweetened cocoa powder or homemade flavoured water. If you want to treat yourself and still watch your weight, stay away from high-fat calorie-densed cakes, pastries or ice cream, instead, go for sugar free jello or popcorn. 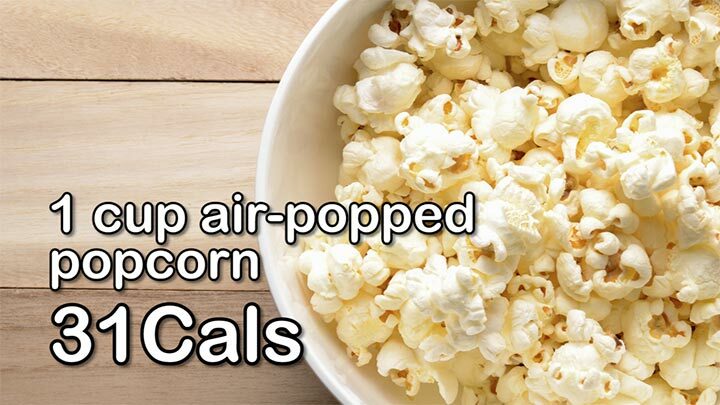 1 cup of air popped popcorn has 30 calories and can make a healthy snack. However, if you eat the entire bag, you’ll end up consuming about 200 calories. So remember that, portion control is still important. 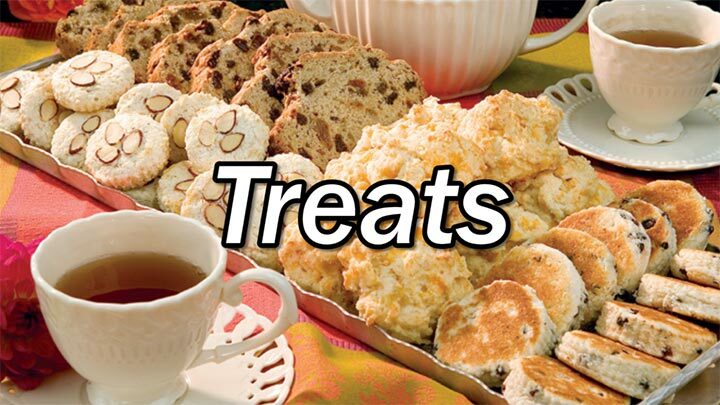 These “free foods” will help you fill you up on very little calories and the great thing is you don’t have to log every calorie you eat. However, I’m not suggesting that you should only stick to eating “free foods” and eliminate calorie-densed food. They are a lot of healthy calorie-densed food that you should include into your diet in moderation such as olive oil, avocado, nuts, seeds, dried fruits, oily fish and more. Find the right balance, and you will be able to enjoy a huge variety of foods.